The route’s name refers to the interregional cultural Piast Trail which connects the most important objects and monuments related to the very beginnings of the Polish state. Piast Hiking Trail goes through the towns and villages in the county of Żnin that have links to the medieval Piast dynasty: Żnin, Wenecja, Biskupin and Marcinkowo Górne. Farther on, it leads to Rzym (literally “Rome”) and the village of Recz, the topic of local lore. The route begins in town. 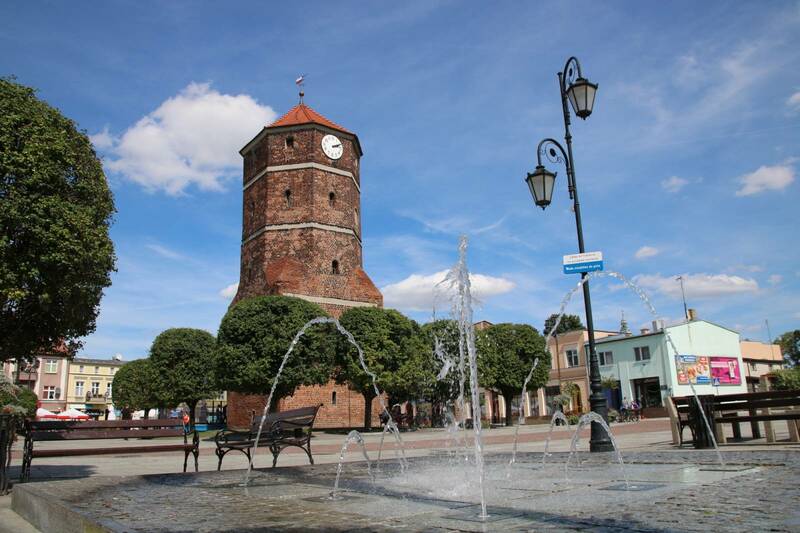 Its starting point is the station of Żnin County Railway (a narrow-gauge tourist line); from there it leads to the market square, passing along the way the Church of St. Florian, Suffragan Bishop’s Villa, and the town hall tower, which houses the Museum of Pałuki Land. Next comes Wenecja (literally “Venice”), the village that boasts the ruins of Wenecja Devil’s castle, the Narrow-Gauge Railway Museum, the Church of the Nativity of Our Lady, and the grave of Walenty Szwajcer (discoverer of Biskupin) in the churchyard. 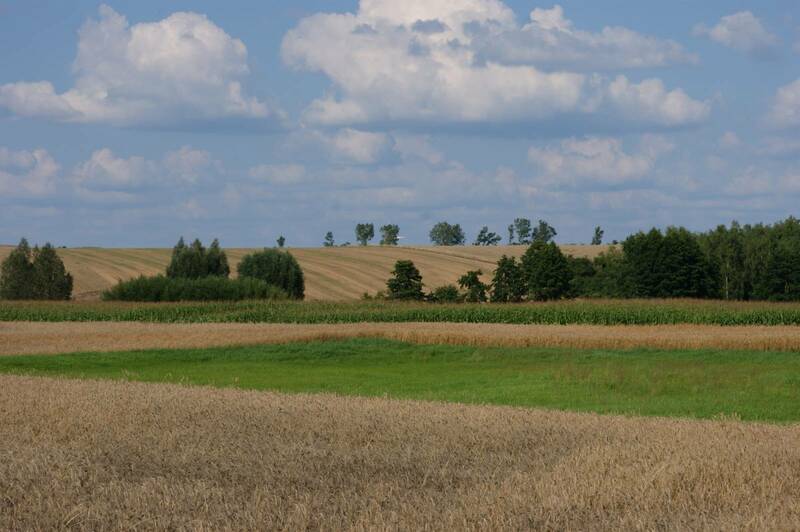 From Wenecja you can walk to Biskupin, which is famous for its Archaeological Museum. 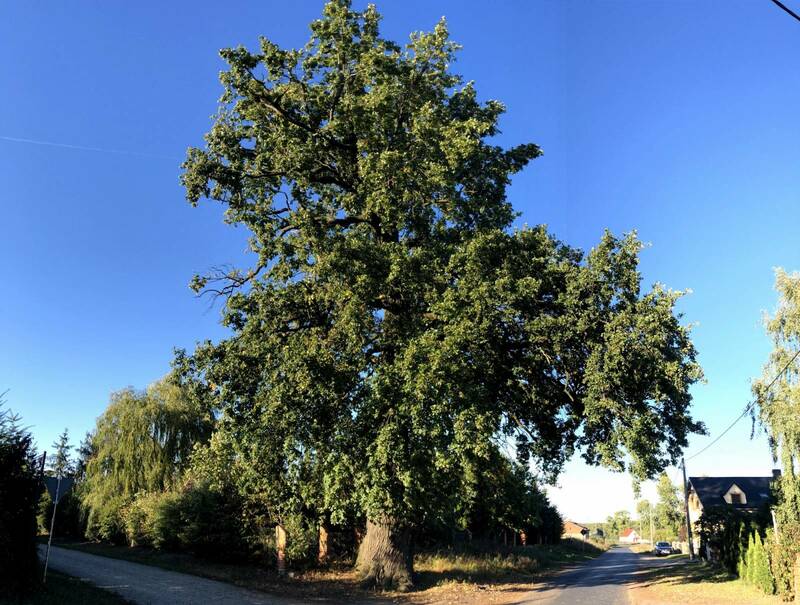 Having passed by Rogowo and the Church of St. Dorothy, then Rzym, you reach Recz, where you can see one of the oldest trees in Poland: the Chrobry Oak, whose age is estimated to be 850 years. Legend has it that Mikołaj Nałęcz, the “Wenecja Devil”, was turned into this tree for his heinous deeds. En route you can also see an 18th-century manor house and the remains of a mill.